Dapper is a hound mix with adorable black dots that cascade over his sweet little nose. This bouncy little pup was a stray, along with his sister, Daphyne. He is good with dogs and people, whom he really wants to bond with. 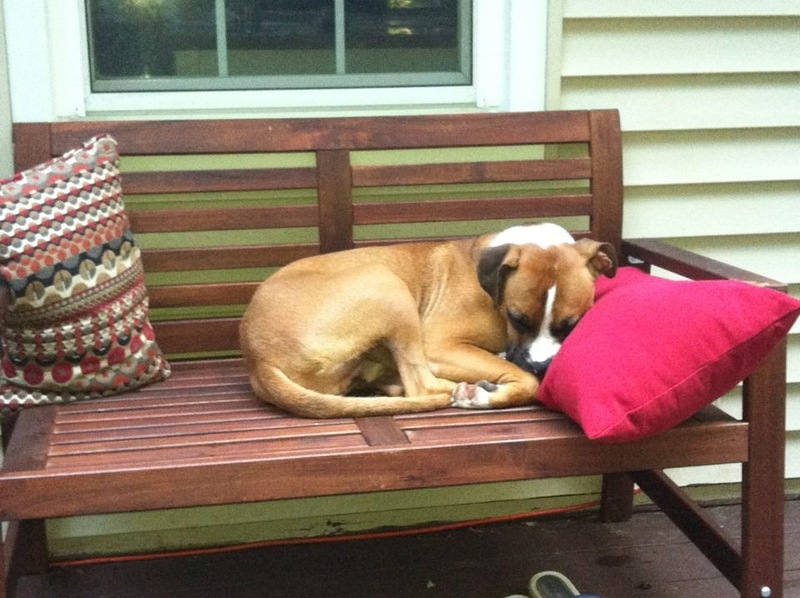 If you are looking for snuggle bug, Dapper is your guy as he is content to lay in your arms for long periods of time. 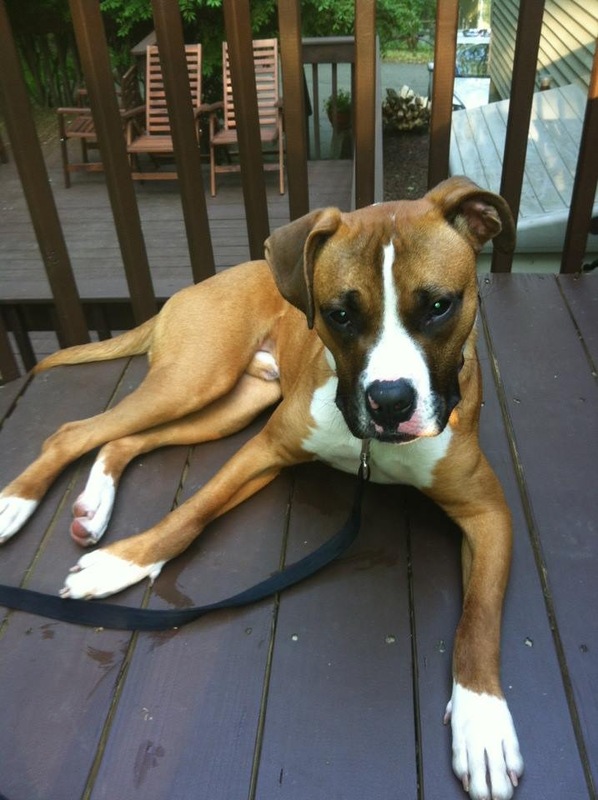 This sweetheart loves to give puppy kisses and is yearning for someone special who wants to guide him in his new life. Can’t you just see yourself teaching him to play tug-a-war and throwing a ball for him to catch? 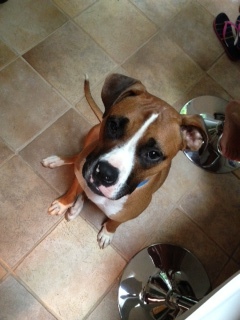 His foster mom is working with him on house training and he is content in a crate if he has something to keep him busy. If his big brown eyes melt you heart, fill out an application online or call 1-888-405-7221 or email info@cominghomerescue.org to schedule a meet and greet. Dapper will be neutered, up-to-date on his shots and microchipped before adoption. You’ll have double the fun finding your furry family member this weekend. You will find us at two locations. And, as always, if you can’t make it out to the event, email info@cominghomerescue.org or call us 1.888.405.7221 to schedule a meet and greet! Stallone is doing great! He is very playful and energetic. We socialize him regularly, he goes to doggy daycare and a dog park. He loves to meet new people and is good with small children. We are working on his obedience but he is very smart so we will get there! Everything is going great with Gibbs. As my husband said after he was here just a few weeks “he’s one of us now”. We just love him!! He is smart and sweet and perfect! He is a very, very active dog, he really enjoys his walks on the trails near our home but then when we are home he is just as mellow as can be. He has gained the weight that he needed to gain and his hair is starting to grow in. We just can’t imagine that there was a more perfect fit for Gibbs and for us. A foster family provides a dog with a temporary place to live until their permanent home is found. 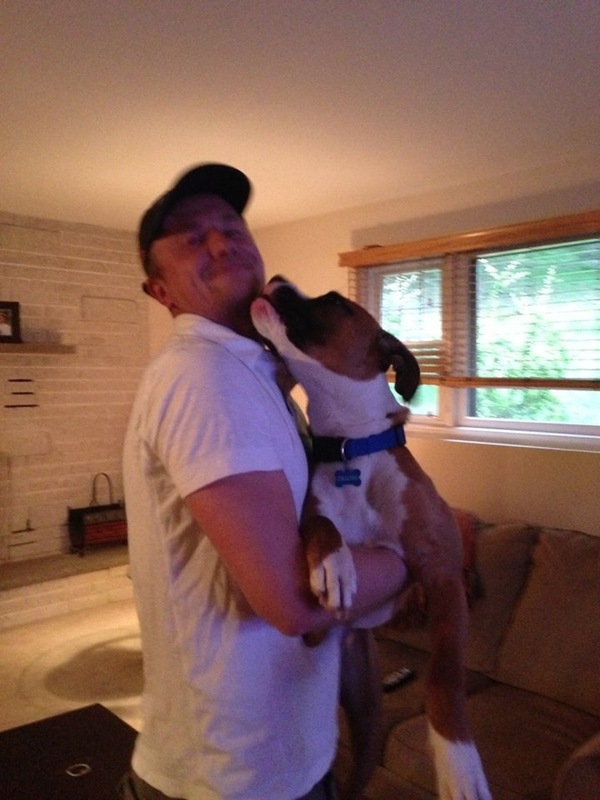 Fostering a dog is one of the most important jobs in animal rescue! Most of the dogs that Coming Home Rescue takes into its program are healthy, well-adjusted dogs that will quickly transition into a foster home. However, some dogs may require a little extra TLC. Sometimes a dog needs a comfortable place to recover after surgery. A shy dog may need the patience, love and encouragement of a family to help develop better social skills. 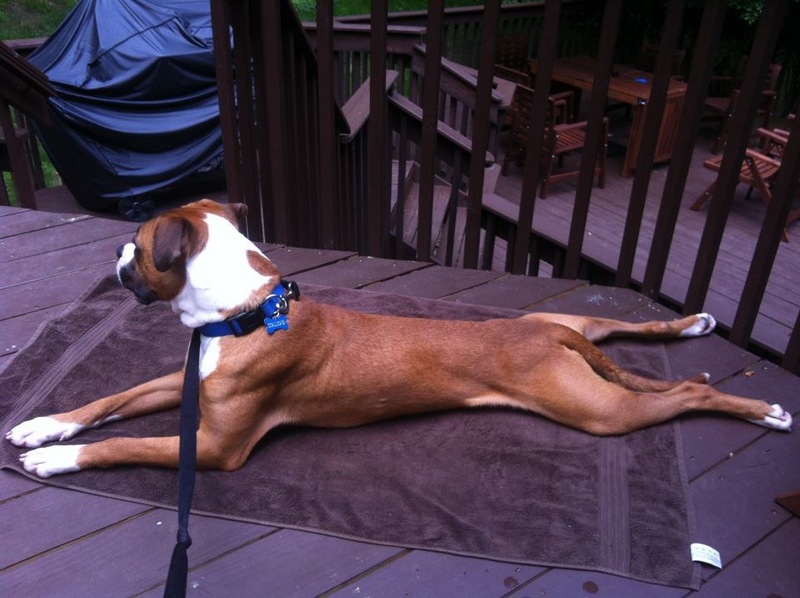 The average length of time a dog is fostered in a home is about 3 weeks. Some fostering opportunities can last a few days and others longer. Although Coming Home Rescue prefers that a dog remain in foster care until a permanent home is found, any amount of time that you offer to foster one of our dogs is very helpful and greatly appreciated. Coming Home Rescue will provide you with everything necessary: a crate, a collar, a leash, an identification tag, food and toys. You will not be asked to pay for any visits to the vet, medical care or medication – we will take care of that. You will also be able reach a representative 24 hours a day, 7 days a week with any questions or concerns. We host adoption events every weekend. We want to give the dogs every opportunity available at a chance for a new home, which is why we’d like to have your foster dog there! We encourage you to stay and help speak to potential adopters – but if you can’t stay, that’s OK too. If you are unavailable to bring your foster dog every weekend, we can arrange for other volunteers to help. 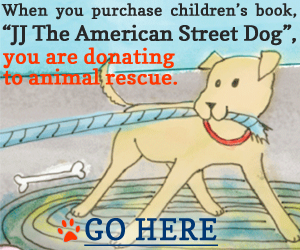 Are you ready to foster and make a meaningful difference in the life of a homeless dog?